Applications are now open for the Aspiring Solicitors third Annual Ability event, focussing on increasing awareness, understanding and confidence for aspiring solicitors with disabilities and long term health conditions. 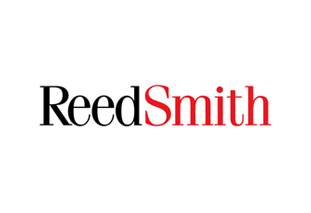 The event will be hosted by Reed Smith but will include participation from a range of law firms and lawyers from a cross section of private practice and in-house legal teams. The agenda below is packed full of useful, targeted and inspiring information/advice including. 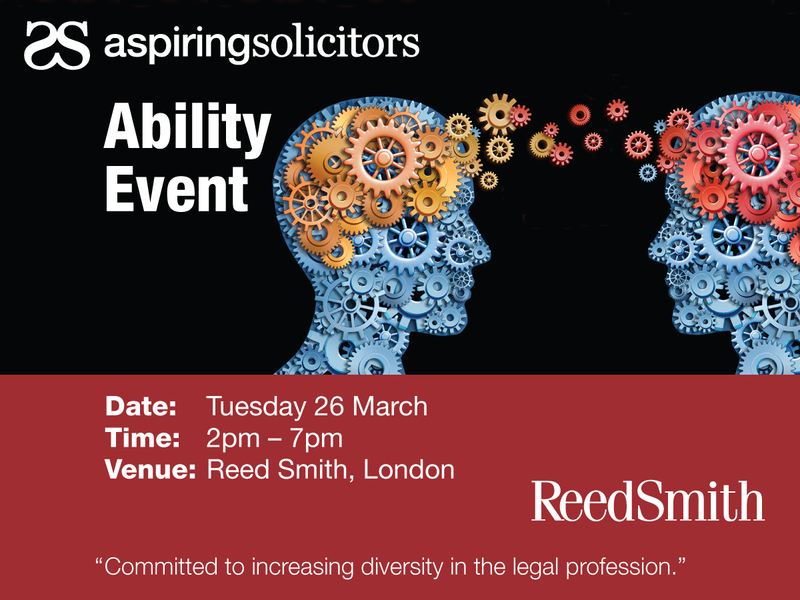 Please note all AS events are for those who are from a group underrepresented in the legal profession and this event focuses on those who have disabilities and/or long term health conditions.